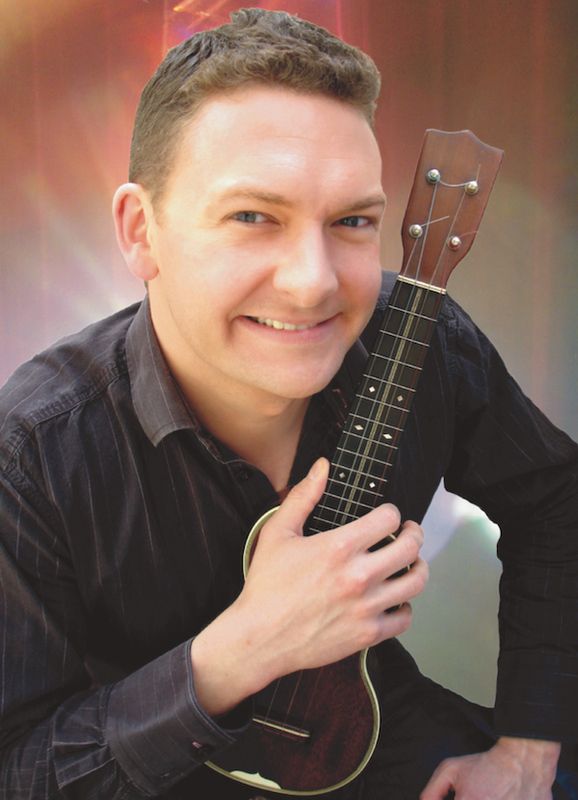 Andy’s act is an upbeat blend of dazzling instrumental artistry, foot-tapping songs and bright and breezy humour. 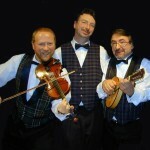 Born in Northern England to a musical family, Andy began performing at an early age, studying classical violin and piano. But he also developed a passion for jazz and popular music, and having taught himself ukulele he made history at Oxford University as the only musician ever to give his degree recital on the instrument! He is now considered one of the world’s foremost ukulele players and is proud to have contributed to its continuing popularity. The great Ken Dodd gave Andy his break into theatre, and he made over 300 performances with the legendary comedian, as well as working alongside stars such as Max Bygraves, Joe Pasquale, Frank Skinner, Des O’Connor and Roy Hudd. 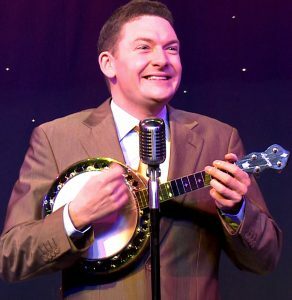 Andy’s one-man show is a popular attraction for cruise liners and corporate functions, and his tour schedule of major theatres and cabaret venues worldwide prompted The Stage to call him ‘the busiest man in showbusiness’. Audiences too have taken him to their hearts: two award-winning summer seasons in Blackpool have earned him the title of the resort’s ‘Top Solo Artist’. Recently Andy has been portraying uke legend George Formby in the touring show We’ll Meet Again, and his festival appearances over the past year have taken him to Italy, Germany, The Czech Republic, Finland and Oklahoma City, USA. Tickets are £35 per person for the whole weekend. Camping is £8.50 per night per unit (tent, caravan or camper).